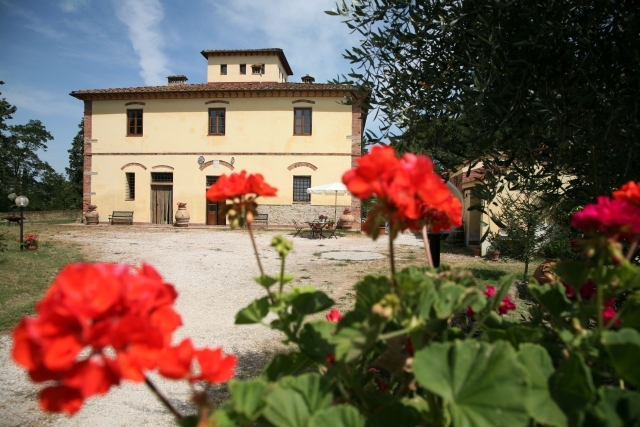 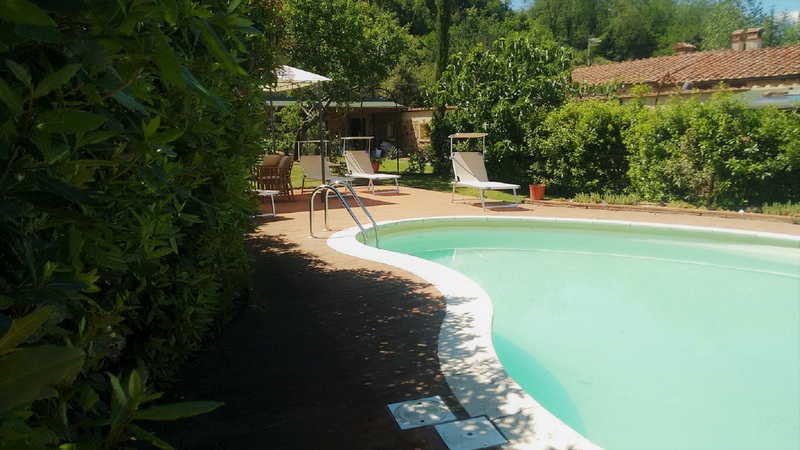 • Tuscany Florence Pisa Siena Villas with pool. 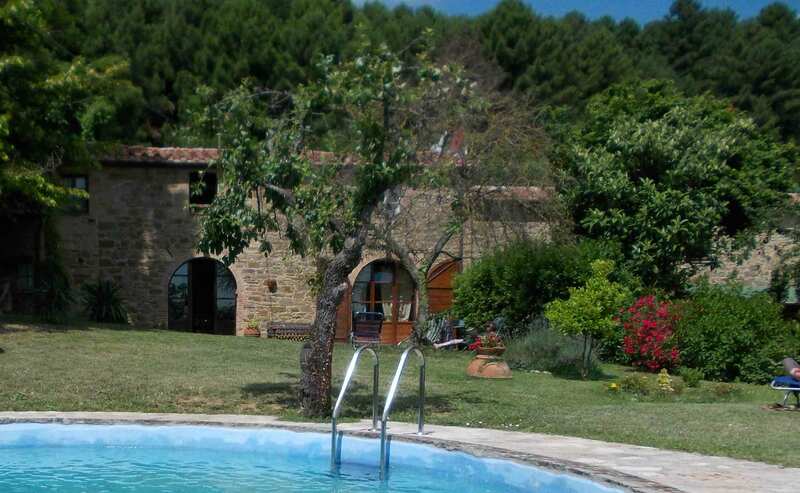 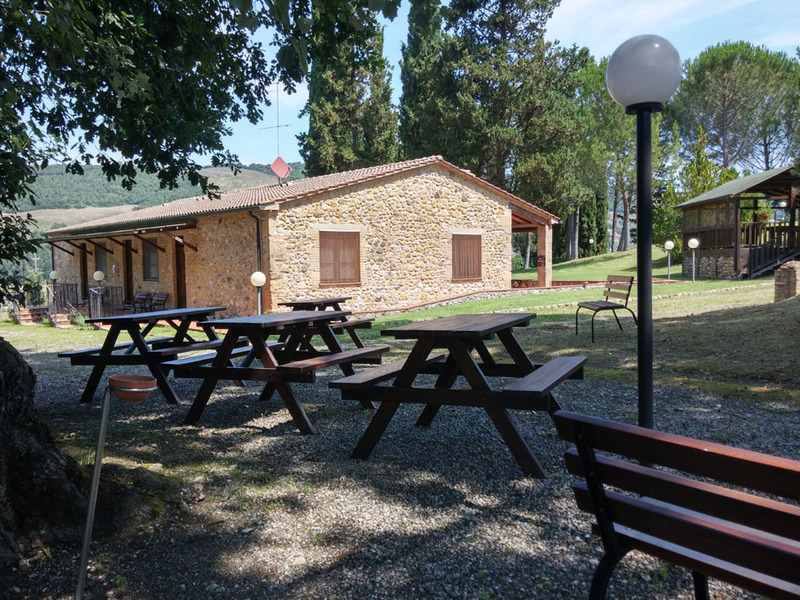 • Tuscany Accommodations: Chiantishire, Seeside, Pisa, Florence. 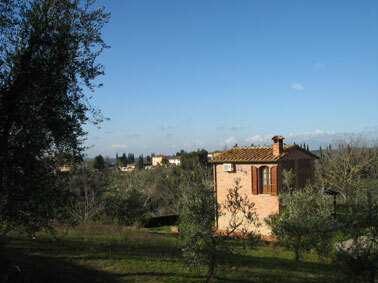 • Pisa, Florence, Siena, Chianti region. 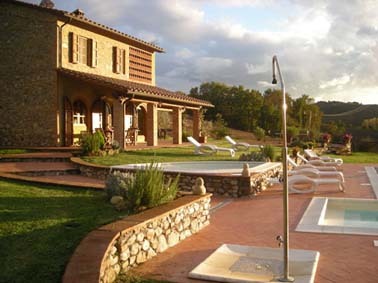 Vacation Rentals and Hotel. 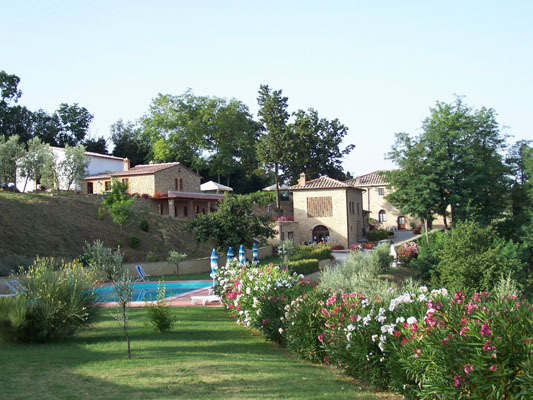 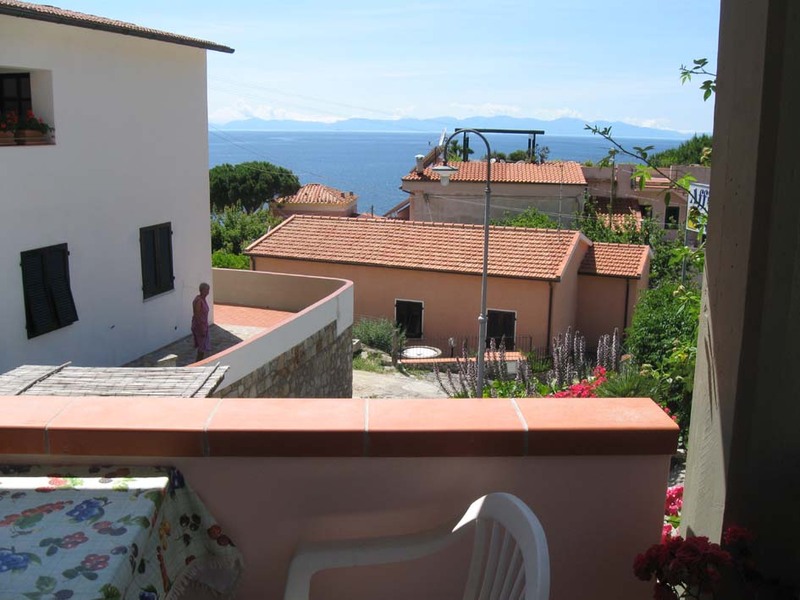 • Tuscany Villa Rentals near the see and beach.